As the saying goes, eyebrows are meant to be sisters, not twins. But that doesn't stop us from striving for perfection via waxing, threading and microblading, scouring Instagram for sharp brow inspiration and spending a fortune on the best eyebrow products out there. Salih Cikikcioglu – known as the 'Brow King' on social media – is a brow stylist who has worked his eyebrow magic on celebrities and models worldwide, so it's safe to say he knows a thing or two about tending to unruly, barely there and even nonexistent arches. Here's what we learned when we put our burning beauty questions to the brow whizz himself. How can we get overplucked eyebrows back to their former glory without waiting ages for them to grow out? "Unfortunately there isn’t a quick fix solution to growing your eyebrows out unless you use a brow growth serum, but there are so many products out there that will help stimulate hair growth," explained Sal. Although pricey, R29 recommends M2 Beauté Eyebrow Renewing Serum, RevitaLash RevitaBrow or Filorga Optim-Eyes Lashes & Brows. While they can't exactly make your hair grow, Sal mentioned that natural remedies such as coconut oil, castor oil and almond oil will help condition and therefore strengthen brow hair. "Your brows make such a big difference to your face," he added. "That’s why it’s important to be patient and not to overpluck. My best advice? Leave them alone!" What's the best everyday brow product? Not everyone has the time to use lots of different tools in the morning. From pens to pomades and powders, there are heaps of brow definers out there. But Sal suggests just this one. "I would always recommend a pencil for quick and easy application. 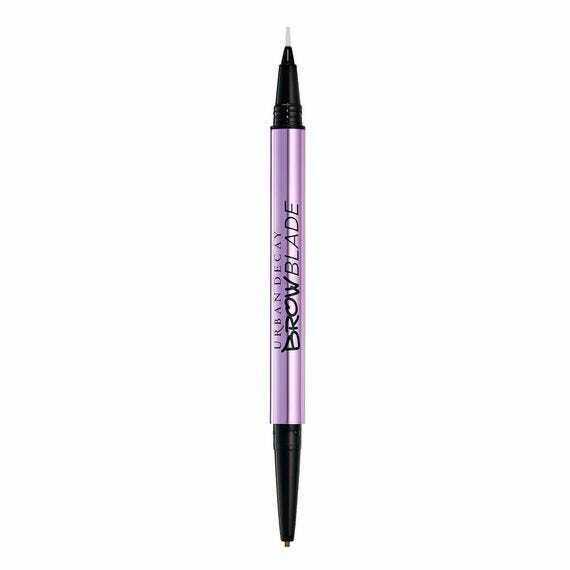 I have a very busy schedule, so I like to have one easy-to-use product to hand, and currently, this is the new Urban Decay Brow Blade. It’s so simple to use and you can easily build up the intensity with more applications to create a day-to-night look. It’s also great as it allows you to 'texture' the brow and make it appear fluffier, which basically means you can achieve the microblading look without the commitment." Brows aren't meant to be symmetrical – but what tips do you have for making them look as similar as possible? "I’ve tried to master the art of symmetry for years but it’s very tricky," said Sal. "There are so many products, from stencils, stamps and even the art of microblading to help you achieve symmetry, but personally, I would always start by going to see a professional brow stylist first. They can recommend what’s best and steer you in the right direction." R29 recommends paying Suman Jalaf a visit at her new Beauty Atelier if you're in London. "In terms of how much space you should leave between your brows, this is dependent on the individual's face as everyone has a different shape, ie. 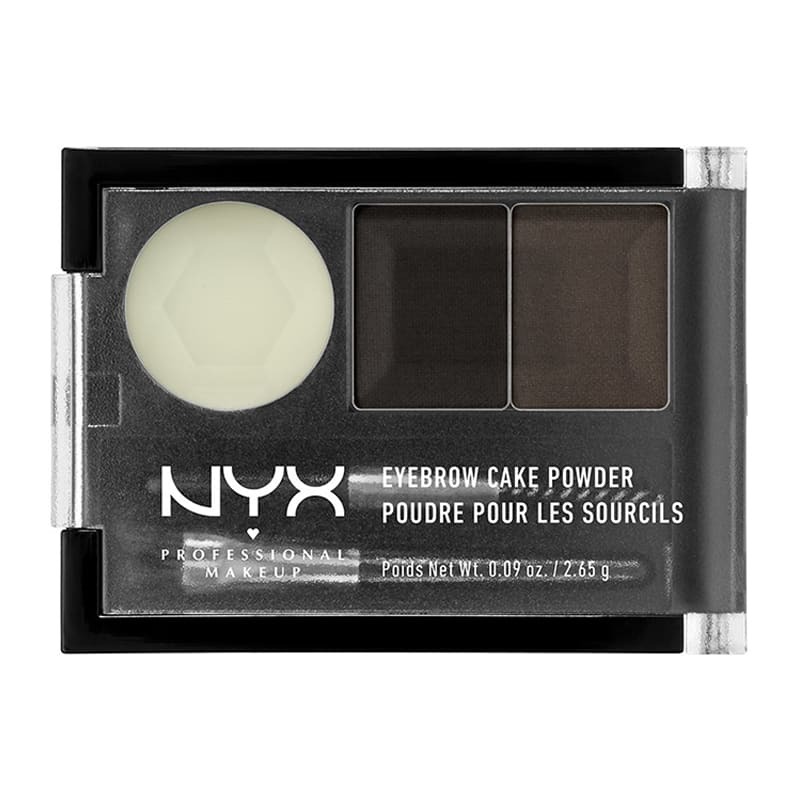 oval, heart, square, and each shape requires a different-shaped brow," added Sal. "Generally speaking, I’d say your brow should start where the bridge of the nose starts." What's better – threading, waxing or plucking your brows? "I like all three. I wax, thread, then pluck my clients' brows because I think this is the best way to achieve the perfect shape. Each technique offers a different finish, so it’s really about the overall look you're trying to create. Threading is great for definition, waxing can help tame unruly hairs and plucking (not overplucking!) is for low-maintenance stray hairs." Is it ever okay to trim your brows? 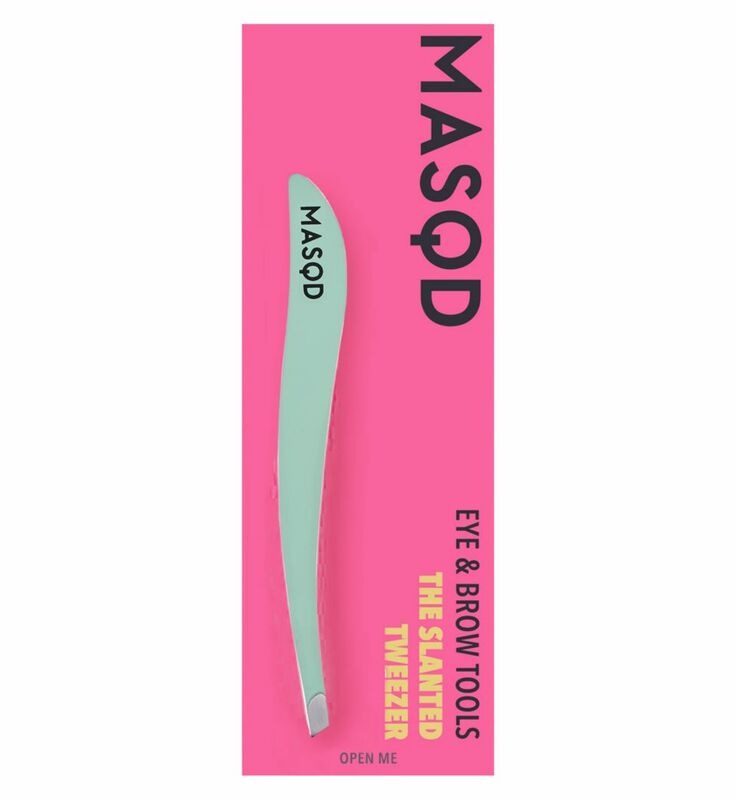 "When it comes to brow trimming there are two ways to do this: you can trim the hairs that sit in the wrong direction and this will keep them looking neat. Otherwise, you can trim into the hairs, which makes them appear less dense," said Sal. If you're going to do this, make sure you use a pair of sharp, clean nail scissors. Should you ever remove hair from the top of your brows? "This is dependent on the brow style you want to achieve. If you want a natural, undone brow look then I would only remove random stray hairs. 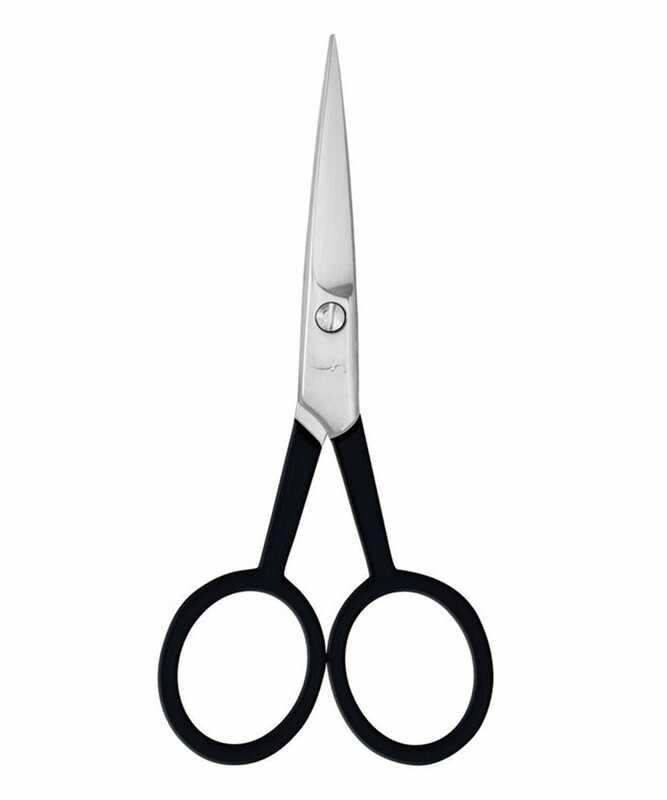 But if you want a neat look, I would brush the brow up or down to see which hairs sit out of place and then trim them. Natural brow looks don’t require much trimming, just a little tidying up." What's your technique for filling in sparse brows without making them look caked in product? "First you need to fill in the brow using a thin pencil," said Sal, who rates Urban Decay's Brow Blade. "Start by creating an outline of the overall shape. Make sure you use upwards strokes to create the illusion of individual hairs, then follow up with the ink stain to make it even more defined. If it's blunt, use a piece of paper to flatten the edge on both sides for extra sharp definition. 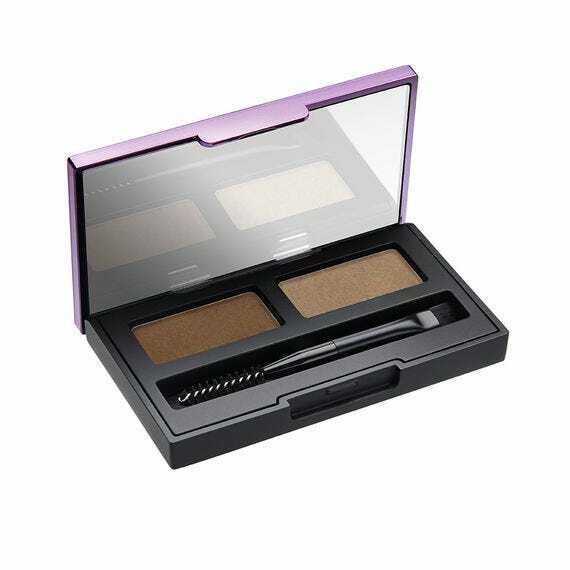 You can build up the intensity by adding a powder, like Urban Decay's Double Down Brow." 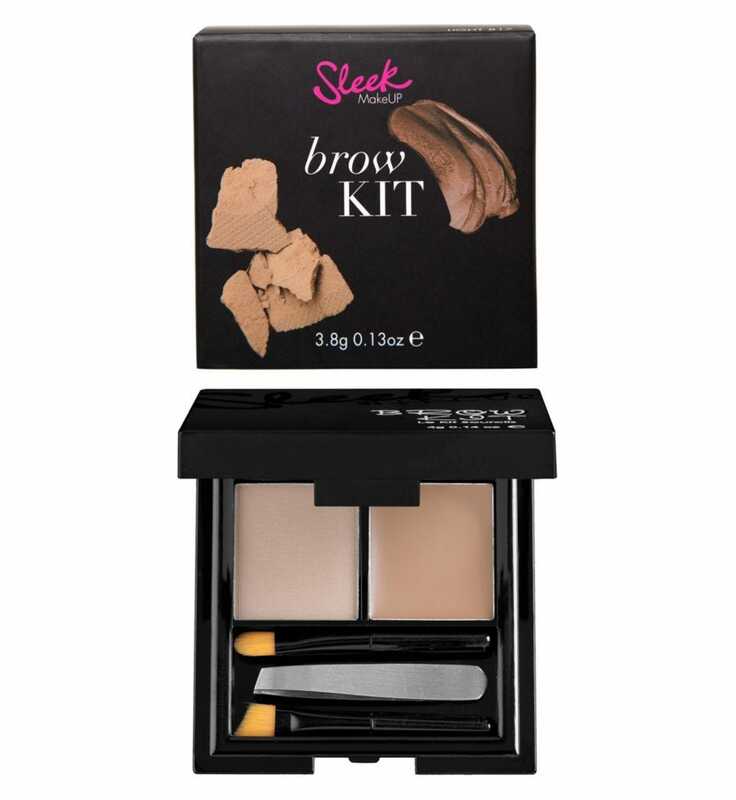 Also try NYX Professional Makeup Eyebrow Cake Powder, £6, and Sleek MakeUp Brow Kit, £8.49. Which mistakes do you wish we'd all stop making when it comes to filling in our brows? "Overplucking, then overdrawing. I see so many people who have overplucked in order to achieve a cleaner application when filling in their brows, but you should never do this. Leave your brows alone, be patient with them and you’ll see a transformation. I also always recommend starting from the tail and then working your way through to the front section. Naturally you have a tendency to be quite heavy-handed with product when you start, so as you approach the front your technique should be lighter, so you avoid the uneven block brow look and get more of the ombre, brushed up effect."